If you missed last month’s Black Friday Xbox One S deal, don’t fret because Microsoft just announced several great deals that you can grab just in time for Xmas. 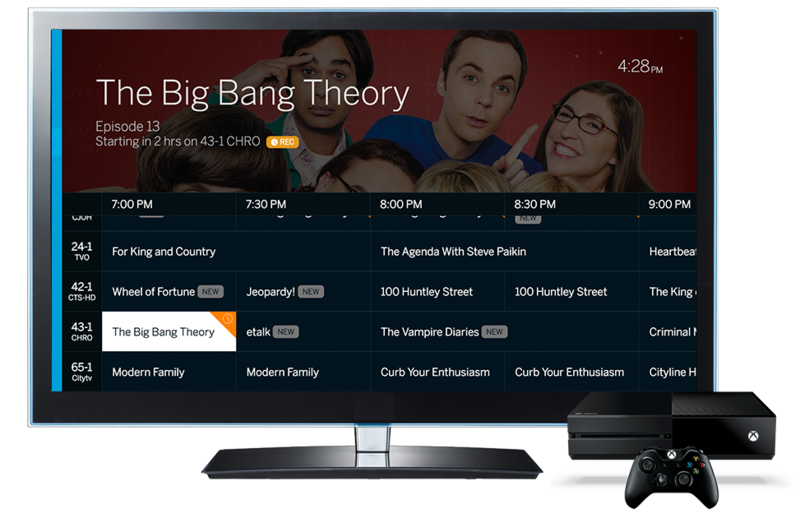 If you read my review a few months ago about the Tablo DVR system and were off put about needing to buy extra accessories like antennas, you are in luck as Tablo announced today their Over-The-Air HDTV DVR system is now available for the Xbox One. If your TV watching reality includes a basket filled with six or seven different remotes, then I understand your pain. That was how things were at my house before Logitech sent their Harmony Elite Remote to review. I have to say that after a relatively painless setup, the results of consolidating have been so worth it. The Star Wars Battlefront games released for PC and consoles back in 2004-5 were a big hit with fans, and the fun online play kept players engaged for several years. I also loved the PSP games Battlefront II, Renegade Squadron, and Elite Squadron. 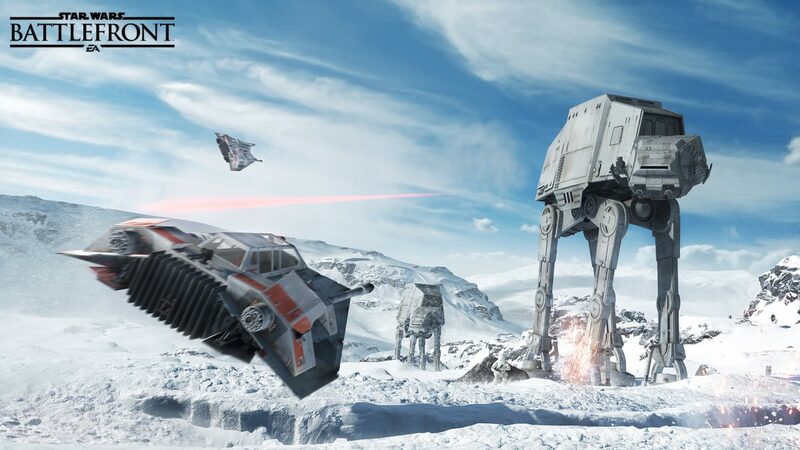 Now in time for the new Star Wars movie we’re getting a new Star Wars Battlefront! Get in Line: ‘Halo 5: Guardians’ Release Date Revealed! 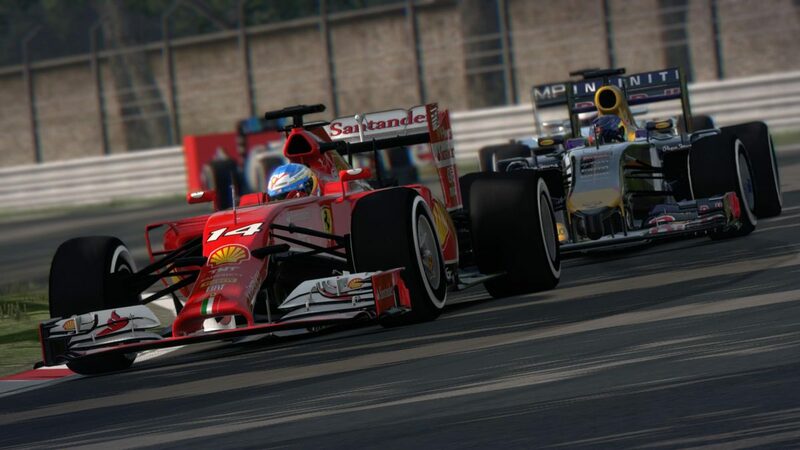 One of the most anticipated Xbox One exclusive video game releases of this year now has a release date. 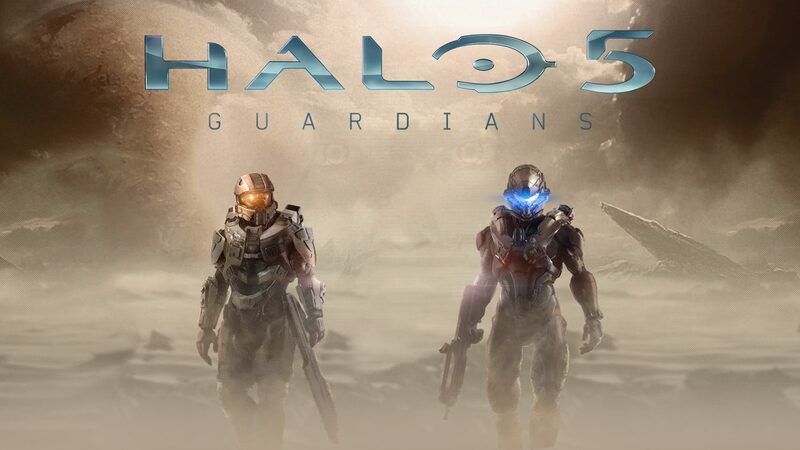 Published by Microsoft Studios and developed by 343 Industries, the first-person shooter game Halo 5: Guardians will be the sixth installment in the popular game series featuring the Master Chief along with the new Spartan Locke character who appeared in the live action series Halo: Nightfall. 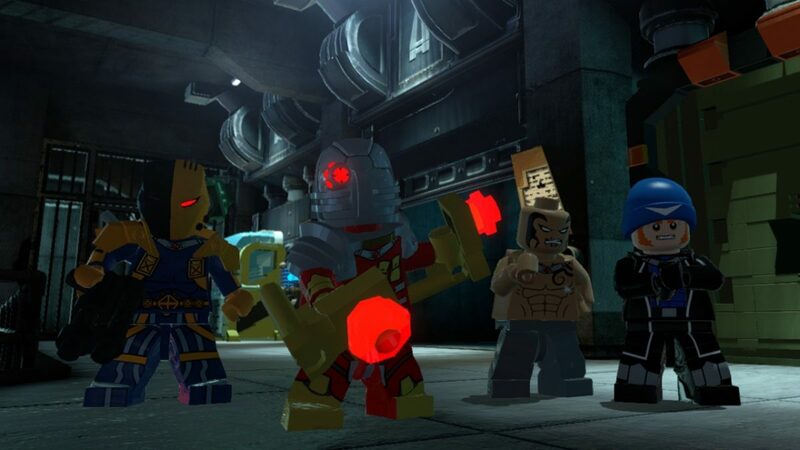 The Dark Knight still has more downloadable content (DLC) for the popular all ages action video game LEGO Batman 3: Beyond Gotham that’s full of famous DC Comic characters like Deadshot, Deathstroke, Harley Quinn, Captain Boomerang and others. Players can enjoy the latest story downloadable content (DLC) for the hit video game Middle Earth: Shadow of Mordor, which includes five key pieces. 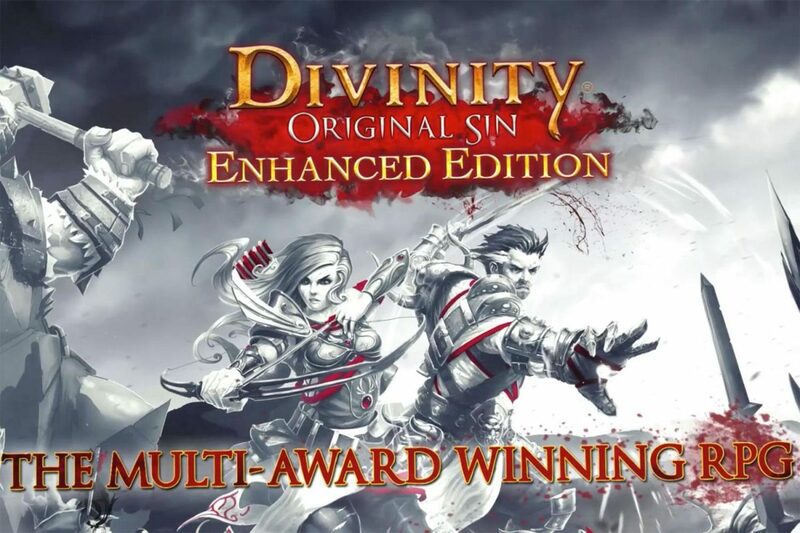 This DLC will be the last for this popular action role-playing video game. 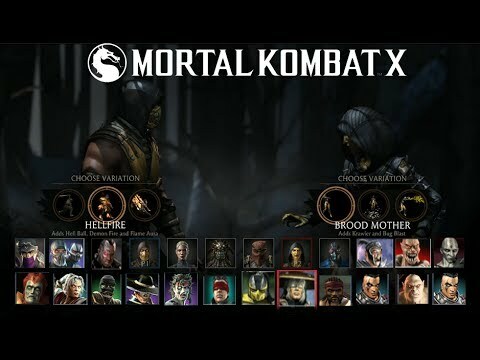 The popular (and violently graphic) Mortal Kombat game series is ramping up brutalities while adding four new characters into the mix in the latest upcoming installment Mortal Kombat X from NetherRealm Studios. Official Batman: Arkham Knight Game Trailer – “Gotham is Mine”! 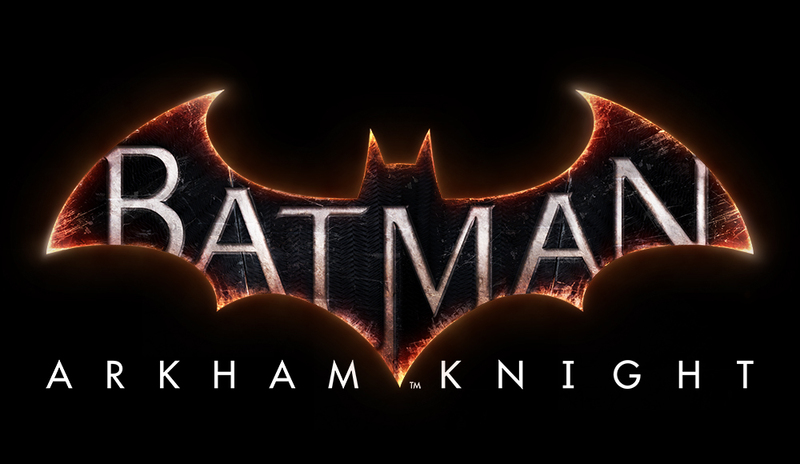 Warner Bros. Interactive Entertainment and DC Entertainment have unleashed the Dark Knight on fans with the preview video for the Batman: Arkham Knight video game releasing this summer on PS4, Xbox One and PC. SEGA Game Sales Slip: Is It Game Over? 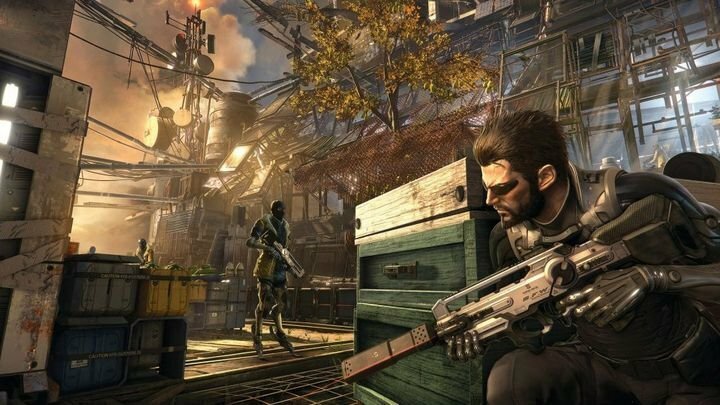 SEGA (short for SErvice GAmes) recently encountered a setback in their continuing video game production, as their mainstay franchise didn’t make a big sales boom and instead lost some gold rings in the market. 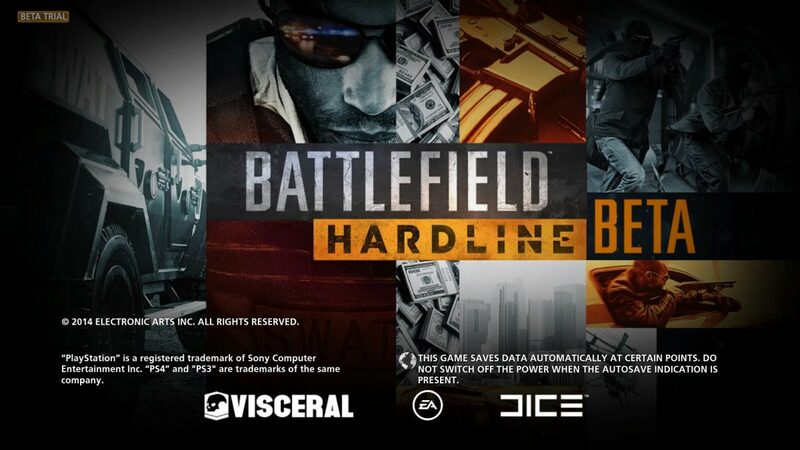 The Battlefield Hardline Open Beta ended early this week with a final tally of over six million participants whose voices are being heard as Visceral/Electronic Arts work for improvements before this game officially releases as a hopefully lucky 13th installment in the Battlefield game series in about five weeks. 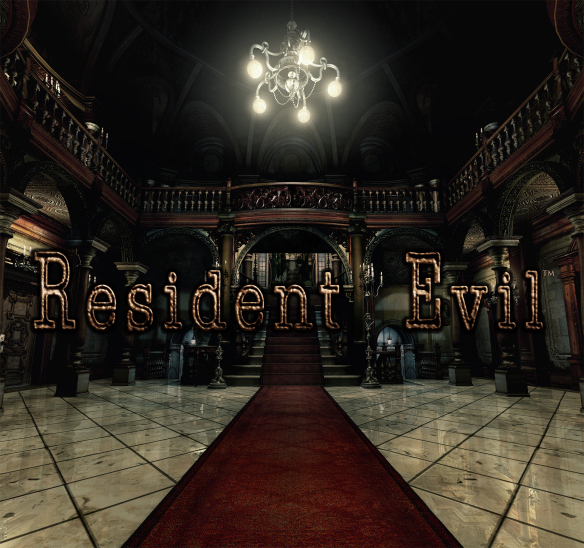 Capcom has video game players seeing red as they celebrate Valentine’s Day week with the recently released Resident Evil becoming the new all-time best-selling digital title in North America and Europe. 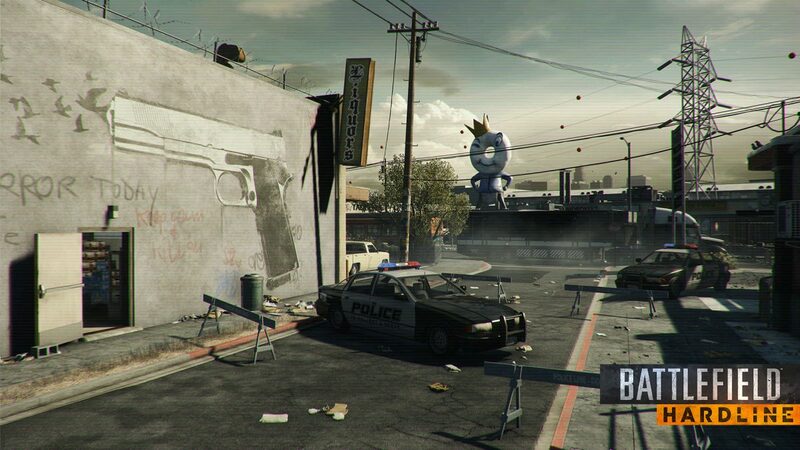 PC, PlayStation 3/4 and Xbox 360/One gamers go to battle today in the free open multiplayer beta for Battlefield Hardline – releasing on March 17. 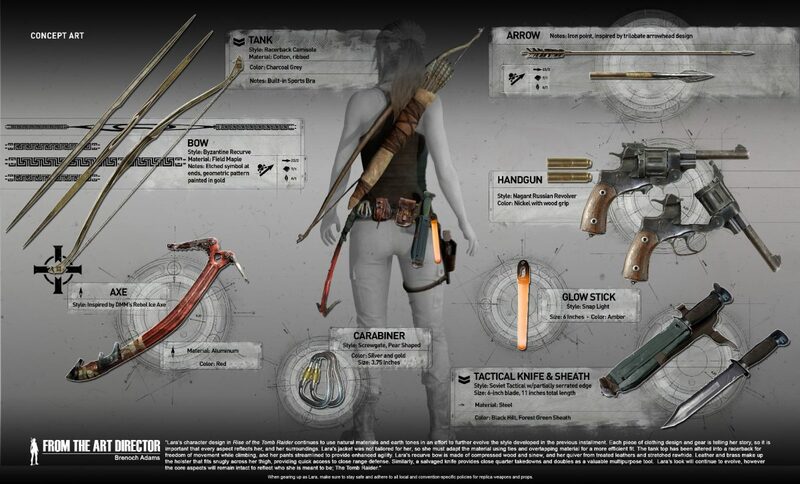 Do battle with other players amid urban settings and action packed scenarios. 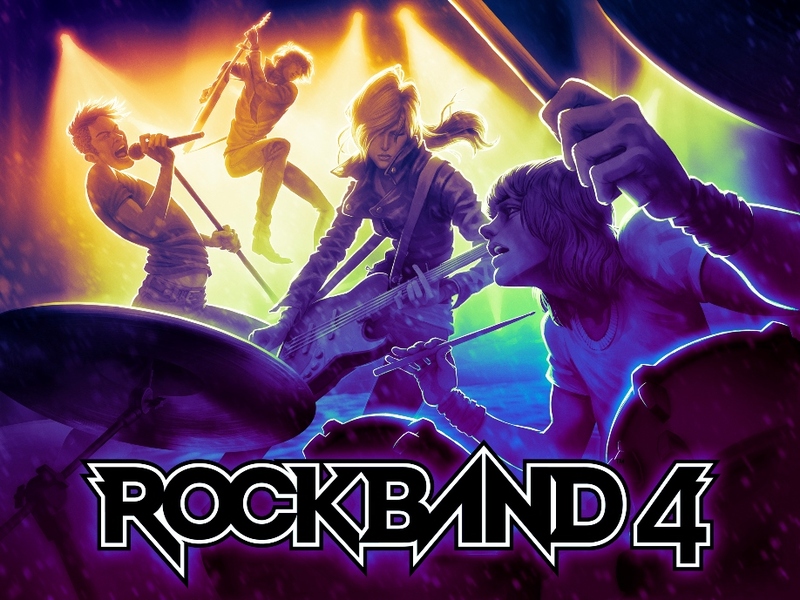 This beta ends on Sunday, February 8. New to Gaming? 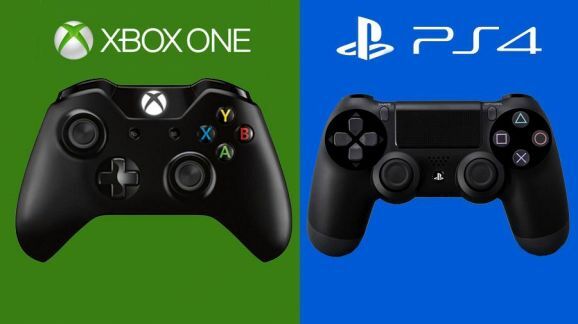 Which System Should You Buy? It’s easy to assume that everyone out there already has a favorite gaming system, whether it be Xbox, Playstation, Wii, or something else. But what if you are totally new to gaming? What if you want to play, but you have little experience with any of the available gaming options, and you have no idea where to get started? 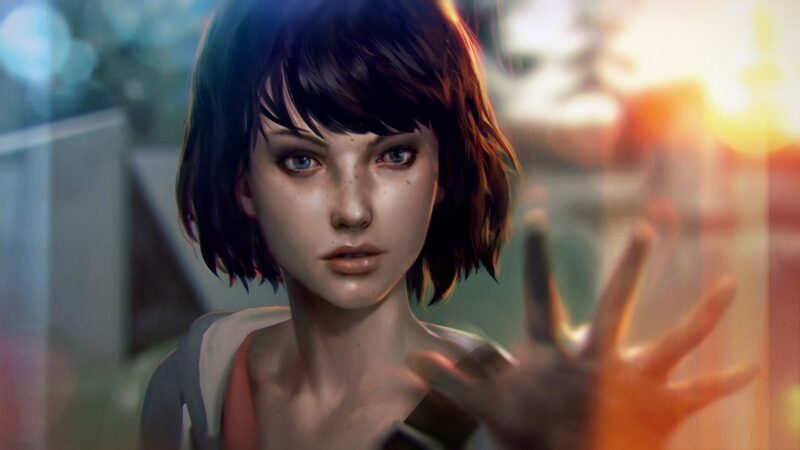 Developed by Dontnod Entertainment and published by Square Enix, Life is Strange releases the first episode (“Chrysalis”) in an interactive adventure drama video game series that will release at least four more episodes, which will be continuously released in six-week periods.